Think of musicals and your mind will no doubt range from The Sound of Music to Les Miserables. But fans of musical theatre will be in for a surprise when they come to see Showstopper! The Improvised Musical. For this award-winning show, which appears at the Lichfield Garrick theatre on Saturday 6 February, comes with a massive twist. The cast consists of a bunch of improvisers who have learned how to make up an all-singing, all-dancing musical on the spot based entirely on audience suggestions. Showstoppers have been working on the show's spontaneous format since 2008, working out how to improvise in a variety of styles ranging from straight theatre to film genres, with unpredictable and usually hilarious results. So whether you fancy Sondheim on a ski lift or Cole Porter in Poundland - you suggest it and the Showstoppers will perform and sing it. 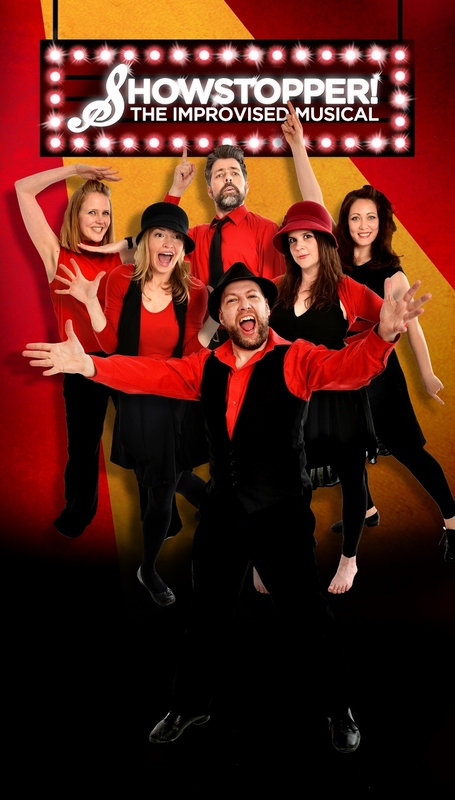 The Showstoppers have played four sell-out seasons in London's West End and are now a regular fixture at the Edinburgh Fringe Festival. The group also has an acclaimed BBC Radio 4 series to its name. Showstoppers will perform on the Lichfield Garrick's main stage on Saturday 6 February at 7.30pm. 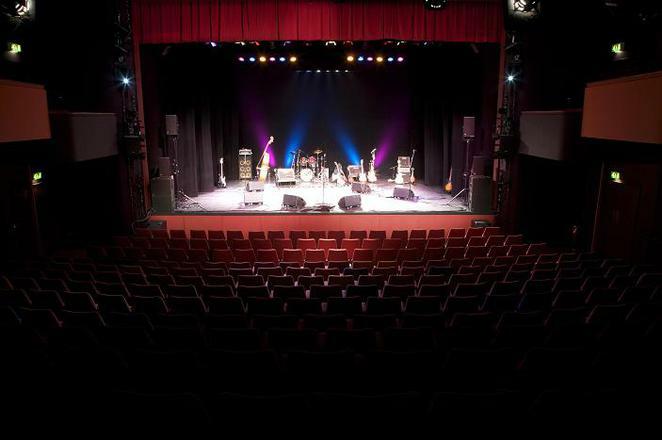 Tickets costing £16 can be booked online at www.lichfieldgarrick.com or by calling Lichfield Garrick's Box Office on 01543 412121.